We all know how hard it is to find a good dentist on the NHS – and the high costs that can be involved. So how does the Simply Dental Plan help you protect your teeth and your family’s for less? 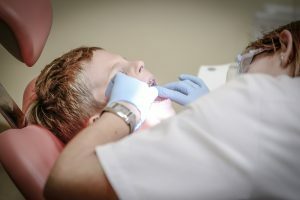 If you’ve been looking for a cost-effective way to protect and maintain your or your family’s teeth, then you might like to take a look at the Simply Dental Plan from Simplyhealth. How does the Simply Dental Plan work? 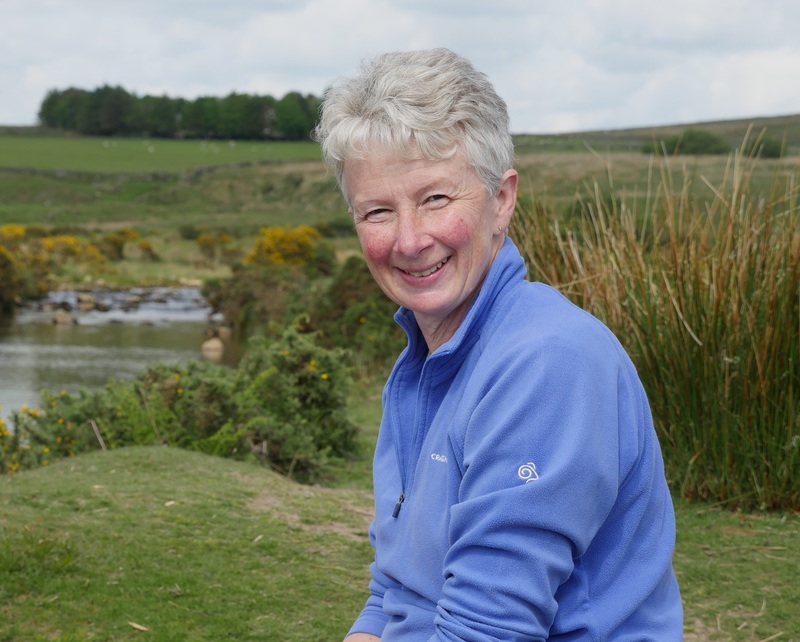 The Simply Dental Plan is different to normal dental plans in some important respects. With a dental plan, you don’t pay a big insurer – you pay your local dentist and then get money back towards routine checkups and treatments up to an annual limit. The Simply Dental Plan works like this too, but it has an added insurance component that ensures you’re covered if you’re in an accident and need emergency treatment. 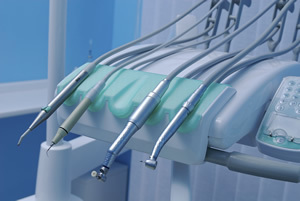 When you go to the dentist, you’ll get money back towards the cost of a predetermined set of procedures. For the most common procedures, you’ll get the full cost back, for less routine procedures 75% – and so on. However, all these reimbursements are subject to an annual limit. If you exceed that limit, you will have to pay the full cost of any procedure that takes place over and above it. But unless you need very regular dental work, you’ll find it’s easy to stay comfortably within your limit. As with other dental insurance policies and dental plans, a three-month qualifying period applies before you can receive money back for dental procedures. Likewise, pre-existing conditions will not be covered. It’s important to always consult your policy to find out when your cover kicks in for procedures you expect to need in the future. 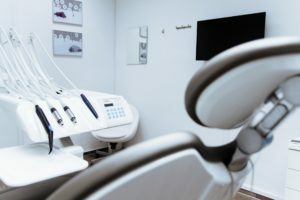 What does the Simply Dental Plan cover? The Simply Dental Plan is designed to make common dental procedures affordable and stress-free for individuals and families. As at April 2017, it starts at just £8.68 per month, with £3.20 extra per child under the age of 18 if they live with you. Travel cover – accident and emergency cover apply to you anywhere in the world for any trip up to 28 days in length. Who should sign up for the Simply Dental Plan? 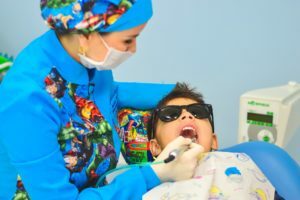 If you or your family don’t have high maintenance teeth, but you’d like to make regular checkups and basic procedures a lot simpler – while covering yourself for emergencies – then the Simply Dental Plan is worth considering. Because the Simply Dental Plan works with your local dental practice, getting money back on your procedures is also simpler. And at a much lower price than many insurance policies, it’s a great choice for families on a budget. Better still – if you buy online today, you’ll also get two month’s free cover. That’s got to be worth smiling about.